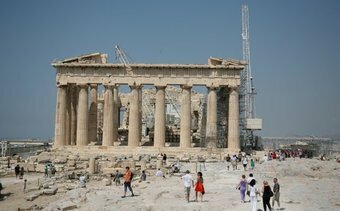 The Acropolis dominates the Athens skyline, and it can be seen from almost every roof terrace in the city, but you really have to make the climb and view the Acropolis up close and in person. 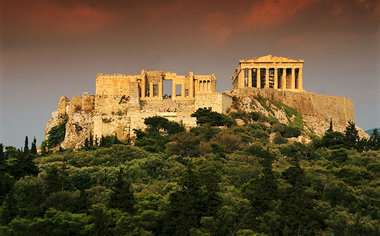 Enjoy the views of the entire city of Athens, as well as the other temples surrounding the Acropolis. 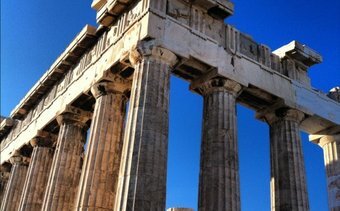 Hire a local guide to get the most out of this experience, but it is not to be missed. When visiting outside the winter months, make sure to visit early in the day before it is too hot. 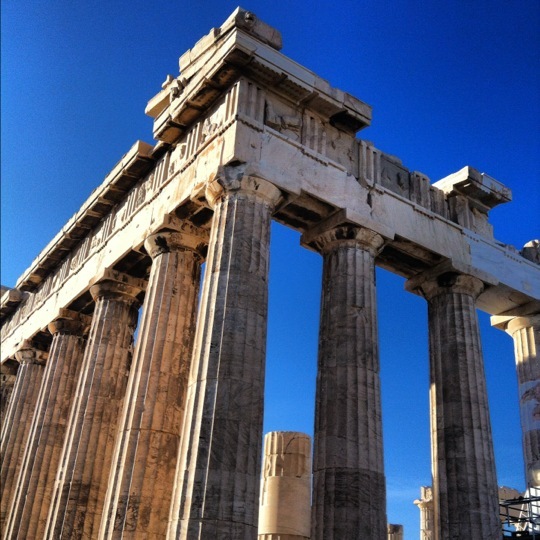 Can't visit Athens without going to the Acropolis. After lunch, explore the shops near Syntagma on Ermou, and slowly make your way towards Plaka. Here you'll find Brettos Bar where they serve their own liquors made of traditional Greek friuts you may not otherwise find. Before you leave, buy a bottle of the brilliantly colored hooch for your friends back home.